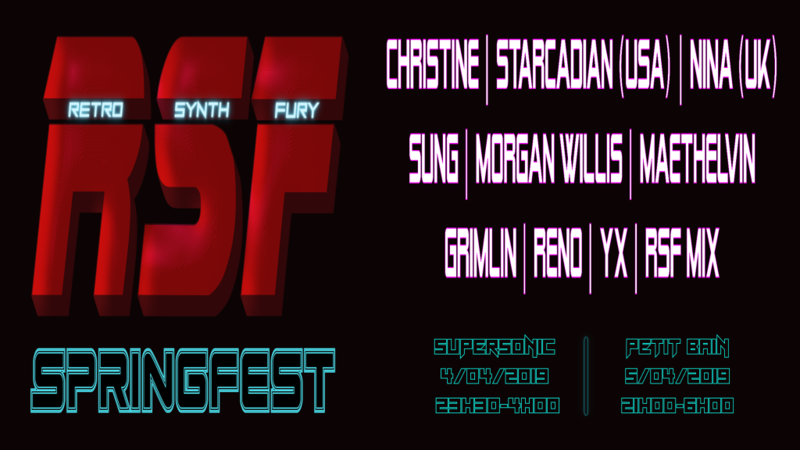 Parisians, get ready for Retro Synth Fury - NewRetroWave - Stay Retro! | Live The 80's Dream! The most perceptive Parisians will have perhaps noticed an ever-growing sensation tingling their ears and fingertips. A blue incandescent moon has recently been sighted above the French skies, casting its neon glow upon the city streets, filling the air with its static electricity. The Synthheads’ senses fail them not: something retro this way comes to the city of lights. 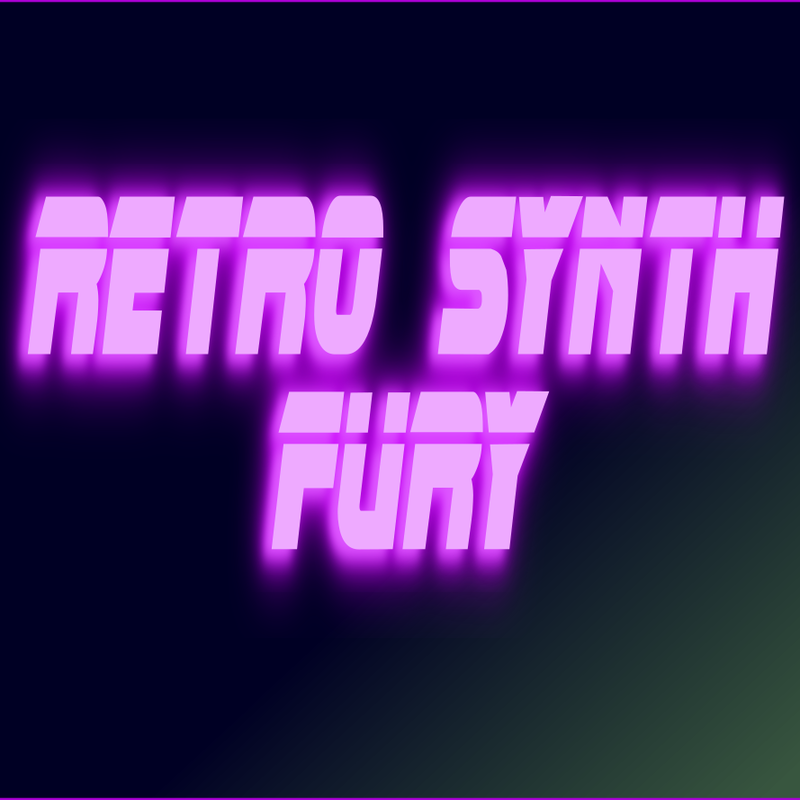 Its name is Retro Synth Fury, and its calling will prove irresistible to any nearby Retrowave enthusiasts. 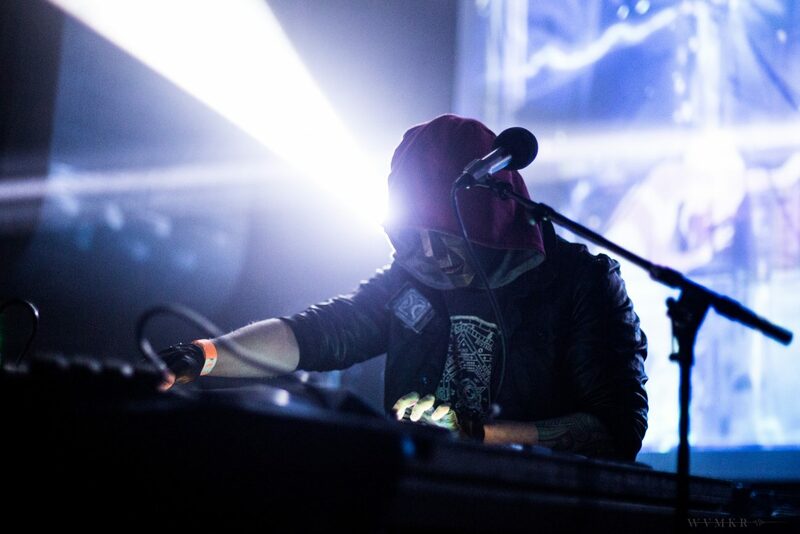 On April 4th and 5th, Paris will show its true glowing colours to the sounds of classic Synthwave from within the country’s borders and far beyond. 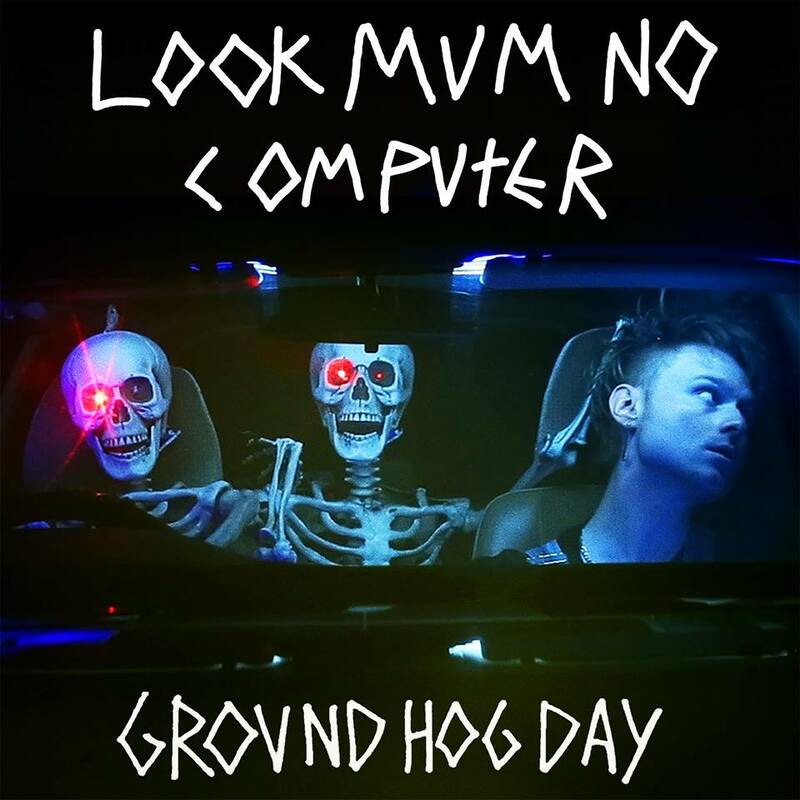 Festivities will commence at 11 pm at Bastille’s Supersonic and will reach far into the night with two heavy sets by Darkwave aggressor Réno, and Darksynth newcomer Grimlin, followed by a headlining live show by Valerie’s very own Maethelvin that is bound to send us straight into the starry night skies. The festival will then relocate and resume at 9 pm on the Seine river, aboard the Petit Bain. 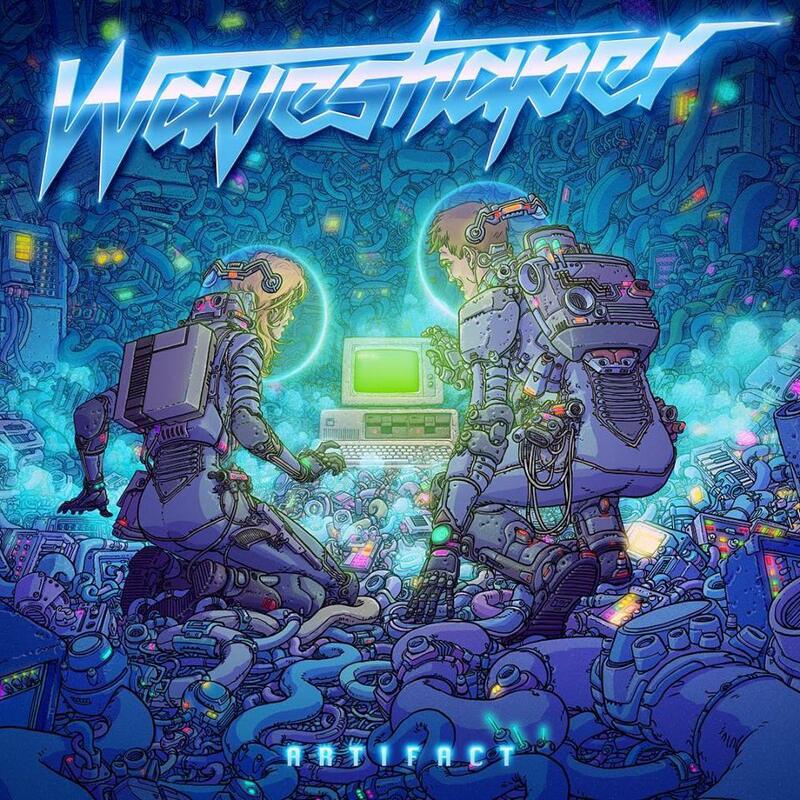 Yx will be dimming the lights and setting the tone with some heavy, sombre Synthwave cuts from his latest record Chapter 3, paving way for Sung to outline the fluorescent blue grid amidst the darkness with his pure retro Synthwave tunes. Christine will also be making a stop by the venue to inject an extra thick layer of thumping bass into the live mix, as will the festival guest of honor from the US, Starcadian, currently on tour across Europe with a fresh batch of deep cuts, including an irresistibly groovy single named ‘Manuals’ that we at NewRetroWave cannot wait to see set the night ablaze. Last but not least the top bill will be shared by a release party for Morgan Willis’ upcoming record The Jenkins House as well as a live show by Synthwave pop sensation NINA from London with her classic debut record Sleepwalking. For those unable to make the pilgrimage to Europe’s Retrowave metropolis, we will be there to cover every moment of the event. To those in the vicinity of Paris, this is one night you do not want to miss. We’ll see you there.